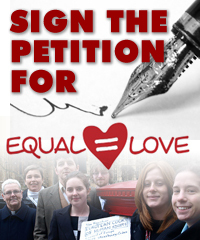 Please help us spread the word about the Equal Love Petition by telling your friends about it and asking them to sign. 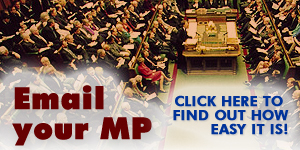 Below we have some sample ideas about how you can help us spread the word. Please spread the word to all your friends. With your help we can win equality for all.